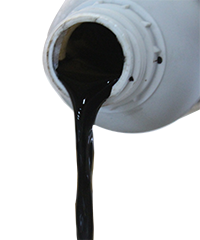 Specialcare® FORT Salt Corrector : works as efficient salt remover, improves soil structure, increases organic matter and enhances nutrition uptake by plants. Specialcare® FORT Salt Corrector : nutrition, salinity lower, soil conditioner based on leonordite (naturally occurring organic materials). 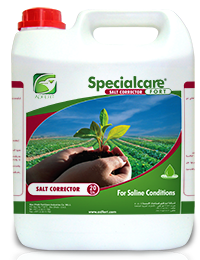 Specialcare® FORT Salt Corrector : natural compound works by providing the proper conditions to succeed the planting in the areas that suffers of salinity conditions.